The U.S. Men’s National Team fell to CONCACAF minnow Panama 2-1. The pieces were all in place, the choices were right and the stage was set for a U.S. victory. However, the product on field was lacking. Coming off an impressive 2-0 win vs. Canada, the USMNT was expected to dispatch Panama with little fuss. Panama had other plans. Until now, the United States has not lost a match in group play of the Gold Cup. Questionable no calls and a scarcity of creativity damned the team to a mundane sub-par performance. The performance was not only sub-par it was downright horrible. The line-up was not questionable. In fact, the US rolled out a respectable starting group. With the best talent on field, the US struggled to string together four consecutive passes and were downright lost in the attack. Did they? What lesson was learned? More importantly, by whom? The USMNT was static for the first 65 minutes of play. The lesson there is you cant win a match, even against CONCACAF teams, if you only play 25 minutes of actual soccer. Clarence Goodson made up for a first half mistake by heading home a Landon Donovan free kick and the goal seemed to wake the team up. 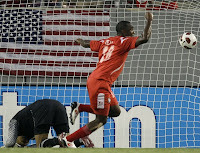 Despite this, throughout the whole match the Americans lacked creativity. With creativity being in such low quantity, one wonders why Freddy Adu was called in, only to be left in the stands not even dressed. 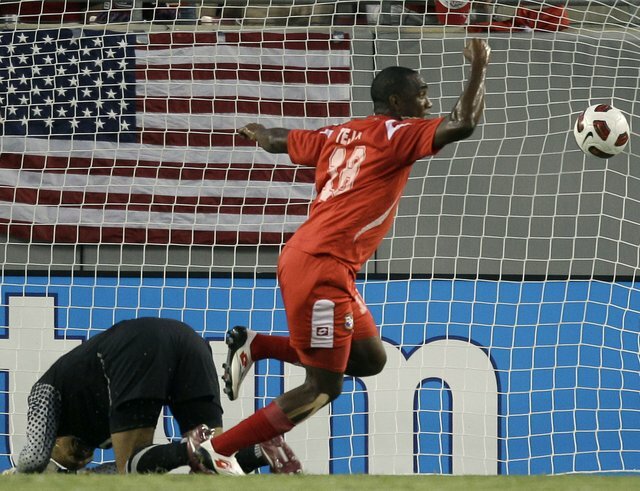 Adu may not be proven, but he is different… and right now the USA needs different. Leaving Freddy Adu off the game day roster is in direct contradiction to his inclusion on the roster at all. Adu is there to change things up and things need changing. Panama showed up to play, forcing the US back into their own end and assaulting Tim Howard’s goal. Howard was forced into several saves that were unnecessary and eventually was left to capitulate. After going down 2-0 in the first half, the US still struggled to create offense. In the second half, Dempsey moved up top and Alejandro Bedoya moved into the midfield. It seemed to help as the US pushed in the attack. Dempsey is looking more and more like a forward. Bedoya is looking more and more like a starter. 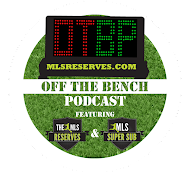 Perhaps it’s time to let Altidore remain on the bench. His work rate is inconsistent at best. Agudelo, while inexperienced, is generating more chances up top. In the upcoming match, results are what matter. The United States now must win against the small nation of Guadeloupe. Make no mistake if the US allows themselves to play as poorly as they did against Panama, they will lose. Crashing out of the Gold Cup would mean embarrassment unrivaled and likely Bradley’s job on the line. 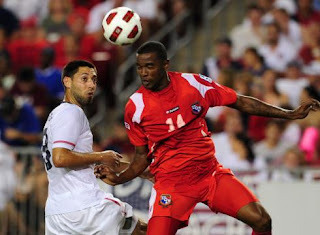 The United States takes on Guadeloupe Tuesday at Livestrong Park, home of Sporting Kansas City. It cant get any worse than it was against Panama…can it? I think Bob needs help with motivating the players and his player selections. I will volunteer for the job!